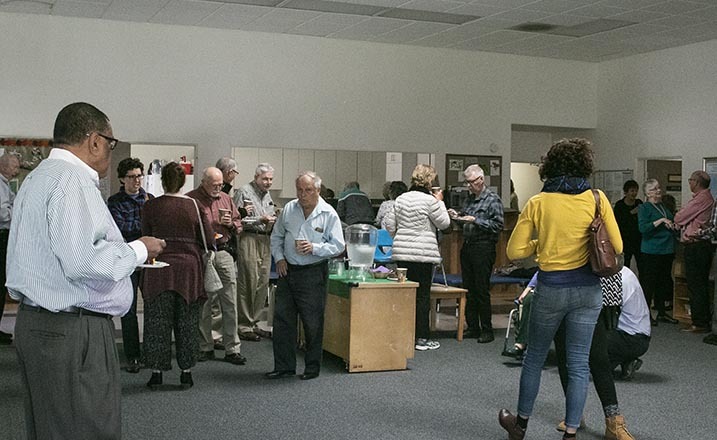 UCUC is a friendly, progressive Christian church with a focus on faith, love and ministry, where all are welcome and everyone’s search for a personal spiritual path is honored and valued. What matters to you, matters to us. We are about faith and justice, exploration and understanding. So, no matter who you are or where you are on life’s journey, you and your questions are welcome here. We hope that you find a place of welcome at UCUC. your life and spiritual journey, you are welcome here. working for justice, nurturing our faith. In addition, we have an Open and Affirming Statement that is our guide. 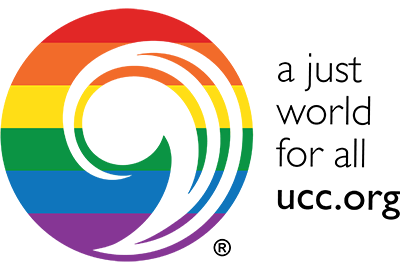 Inspired by the example set by Jesus Christ, we, the University City United Church, United Church of Christ, declare ourselves Open and Affirming. 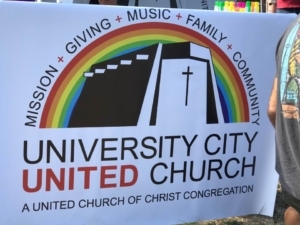 As an Open and Affirming Congregation, University City United Church welcomes people of every faith background, sexual orientation, gender identity, race, nationality, military status, family structure, marital status, age, economic circumstance, and physical or mental ability. where relationships based on love and respect may flourish. not only worship but also membership, leadership and employment. 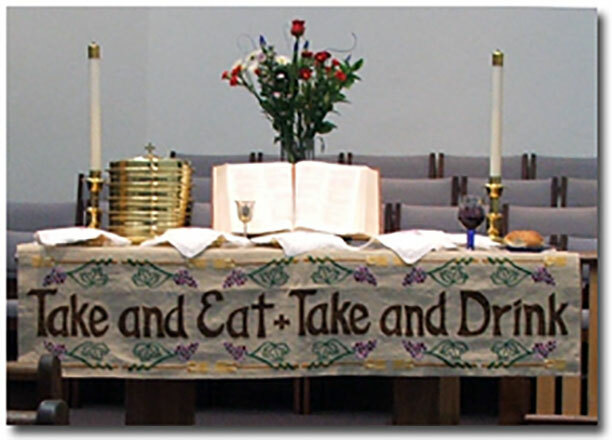 seeking to live as a family of God. as you are a completely unique part of God’s wondrous creation! Thank you for being you. Thank you for being here!